120 pounds or 0.01 Bitcoin donation will neuter 6 cats or 4 dogs, preventing HUNDREDS OF KITTENS AND PUPPIES dying of cold and hunger on the streets. 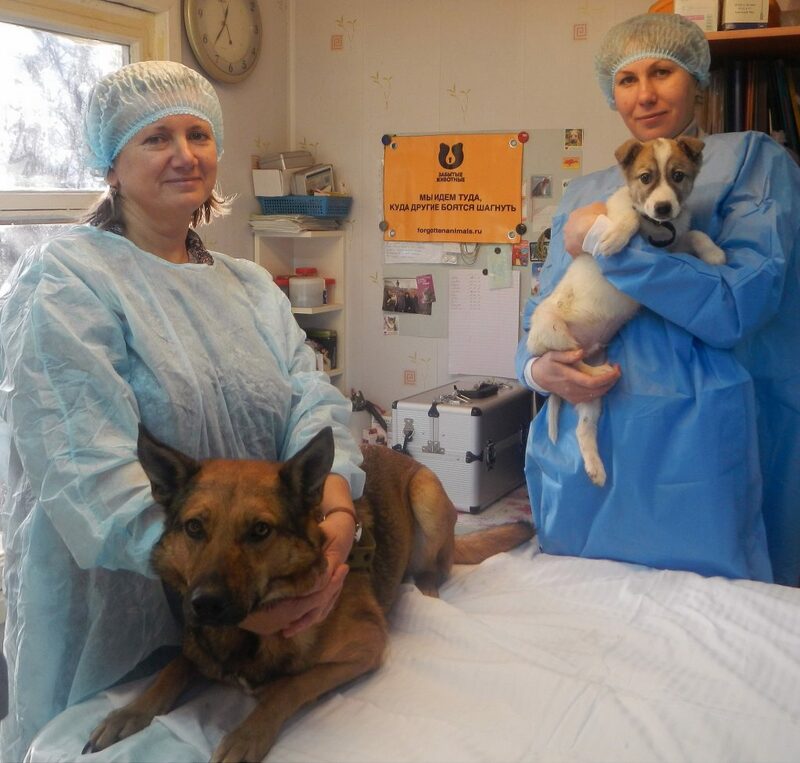 Neutering pets has never been a cultural norm in the region, despite being the only humane and efficient way to reduce the number of homeless animals and their suffering. On top of that, the severe economic crisis that hit Russia and nearby countries a few years ago and continues today, made pet spaying and neutering even less affordable for people with low to medium income, whom constitute the majority of the population. Let alone the struggle of local rescue groups to pay for spaying and neutering of rescued animals, in order to improve their chance of being rehomed and to be able to rescue more off the streets. Educating the public on benefits and importance of sterilization and providing the procedure at affordable cost are our priority programmes to help reduce the number of stray animals suffering on the streets. As of Ausgust 2017, thanks to our Subsidized Neutering campaigns across the region, 7579 animals were spayed and neutered in 24 cities, and counting. This crucial programme prevents suffering of thousands of unwanted puppies and kittens by attracting the attention of local communities to the problem of stray animals and its humane and effective solution. 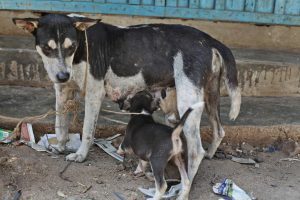 Spaying projects are proven to be the most effective in reducing stray animals population as they fight the cause of the problem and not its consequences. 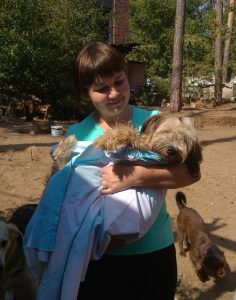 By supporting our Subsidized Neutering Programme you directly help reducing suffering of thousands of unwanted animals. 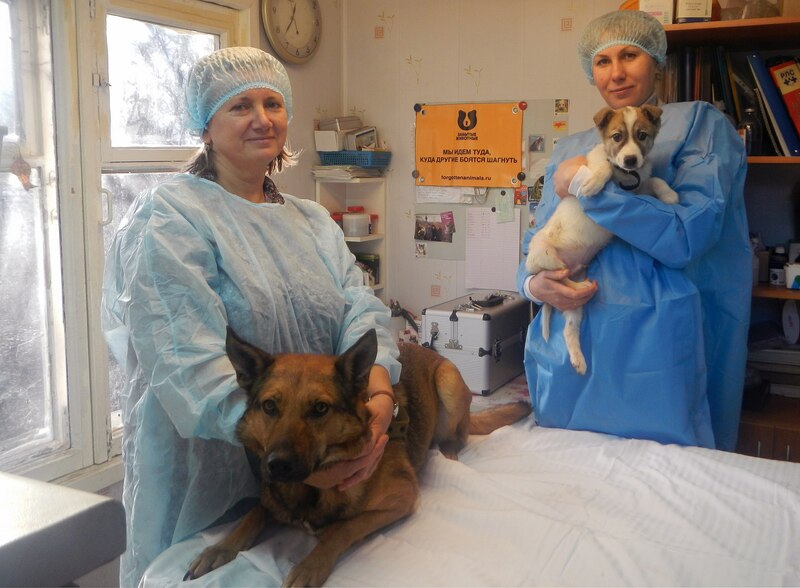 Watch the video from our Subsidized Neutering Campaign in Michurinsk and see the change this important programme brings to animals and people. Donate today and start making the world a better place for animals and people!